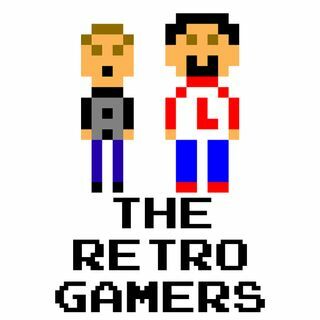 While Larry is out enjoying the thrills of WWE SummerSlam in New York, Anthony and guest host Josh from Victims & Villains discuss their favorite wrestling video games, recap the Long Island Retro Gaming Expo (and Larry's Virtual Boy blunder) and present a Retro Spotlight on the one and only Blasto for the Playstation. Subscribe and download their episodes every Friday on iTunes! Victims and Villains is a a suicide prevention nerd news ... See More podcast. Talking all things in film and comics, while raising awareness of hope for those struggling with suicide, depression, self harm and addiction. "Come and Find Me - B mix"